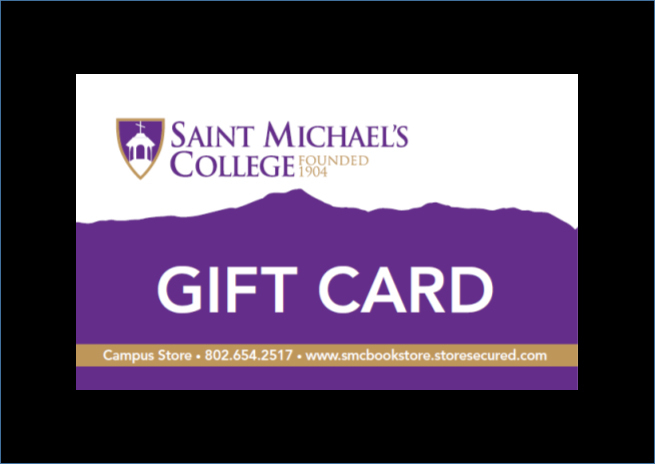 Rechargeable gift cards available for use at the SMC Campus Store. $1 Processing & Mailing Fee will be added to each Gift Card amount. Other denominations are available, please call 866-213-0727.